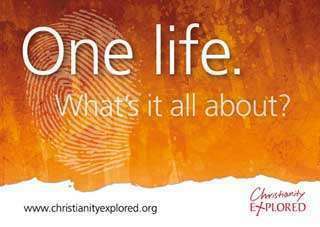 The Olney Baptist Church | Christ Is All! "That's My King!" The Christ Who is All in All! The King Of All Nations and Peoples! Please join us weekdays for prayer at noon! See Prayer for more information. The story of God, Jesus Christ, the Bible, and redemption is so precious to us that we must share it with you. Please click on the image below to hear this wonderful story!